You don't have to be royalty to give your home the royal treatment, all it takes is a wall hook! 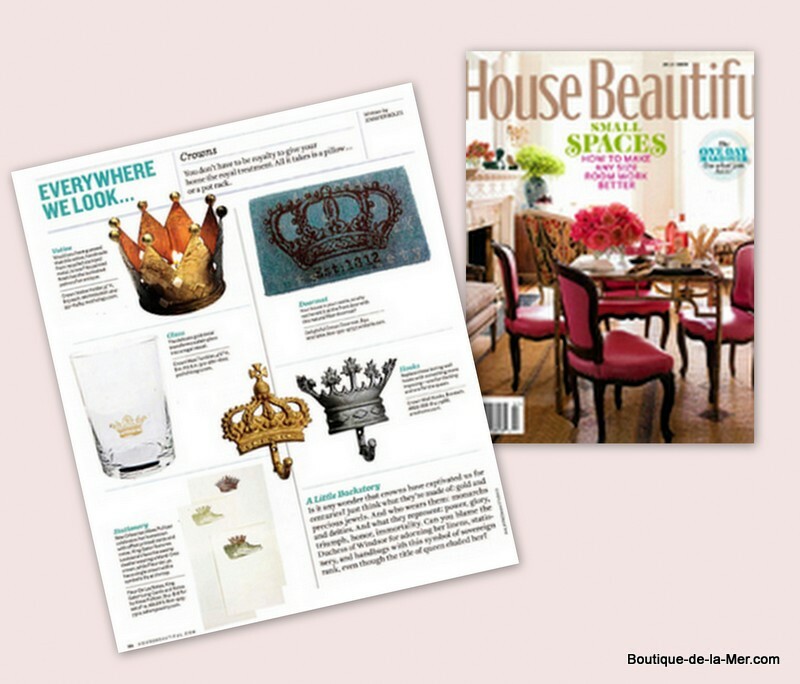 Our gold and silver wall hooks were featured in House Beautiful and are an inexpensive way to add a royal touch to your home. Each is made of solid cast iron. 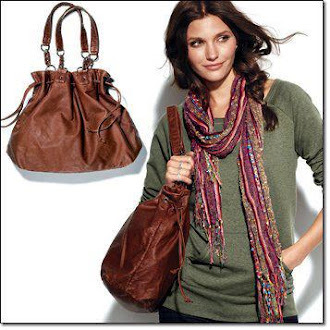 Use coupon code 10FREE at checkout for 10% savings! !